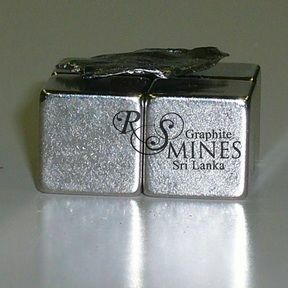 RS Mines proudly presents its 99%+ Crystalline Vein Graphite chip and lump which undergoes no processing, it is the most perfect graphite form available in the world. When compared to (Synthetic) and (Synthetic/Natural Mix) its properties are superior, higher surface area, and more importantly its electrical capabilities are phenomenal. 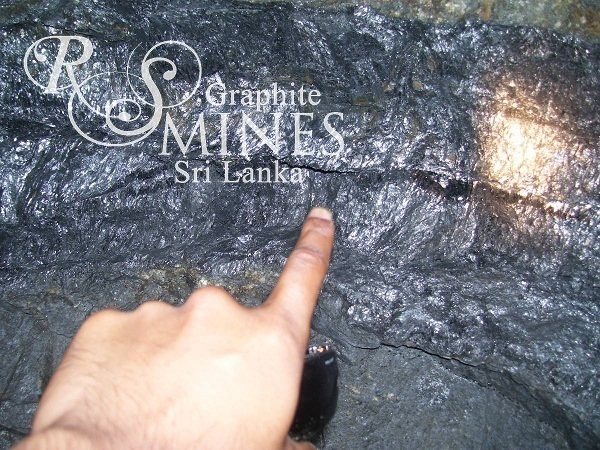 With few impurities and defects our product is of the highest quality and can be incorporated into your formulations with minimum applied shear, presented in a glass jar or vacuum sealed bag.